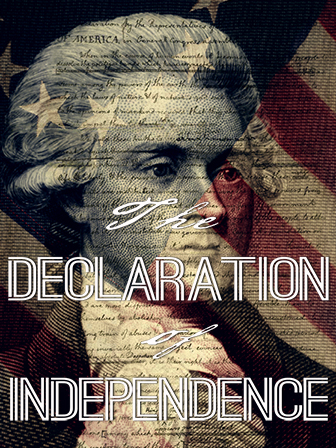 The United State Declaration of Independence is worth teaching and reading because it’s arguably the most important piece of writing in the history of the United States, and by extension the modern world. It could supplement a variety of units, from a unit on rhetoric and the persuasive essay, to a unit on civil rights and equality. The Common Core Standards have also prioritized the inclusion of seminal United States documents into ELA and History curricula around the country.